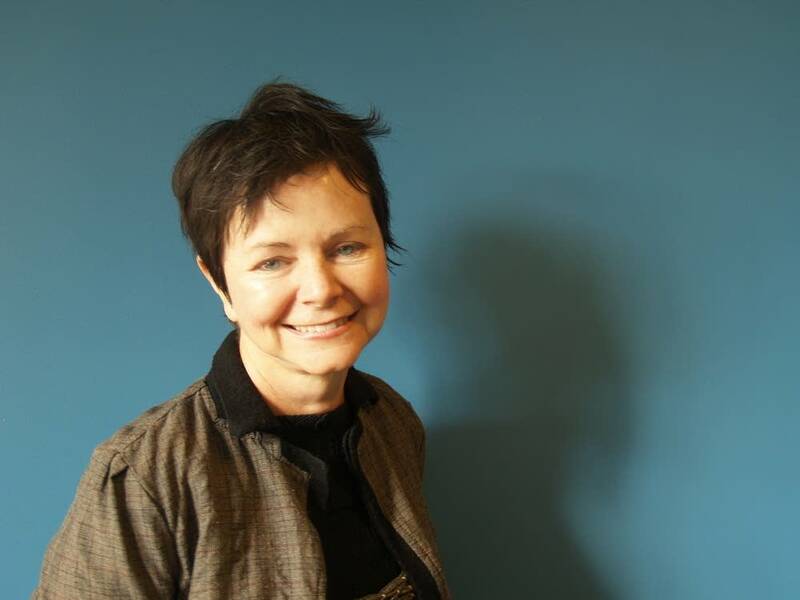 When Geraldine Brooks covered the Bosnian crisis for the Wall Street Journal, she became fascinated by the disappearance of the Sarajevo Haggadah. The Haggadah is a brilliantly hand-illuminated medieval text, designed to be read by a Jewish family during the celebration of Passover. The book was one of the most prized in the National Library of Sarajevo. Then one day, one of the librarians, a Muslim, revealed he'd risked his life during a bombardment to save the book. Brooks told Minnesota Public Radio's Euan Kerr that the story of the book's return, and its history, launched what was to become her new novel, "People of the Book."